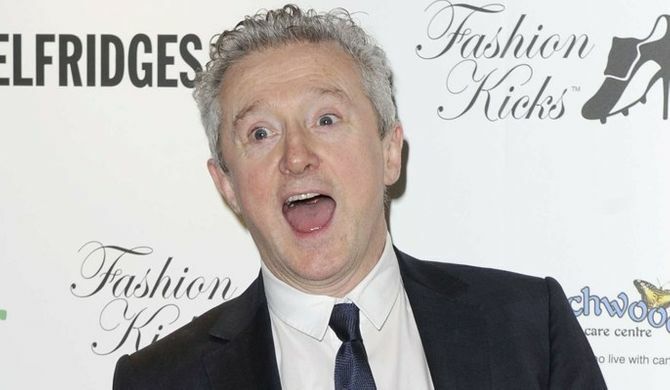 X Factor judge Louis Walsh has admitted that he once walked in on Tulisa Contostavlos naked. The silver-haired Irishman is quick to maintain that it was an accident and he didn’t realise the former N-Dubz star was in the middle of getting dressed. Asked what was the biggest shock of the series, Louis, 60, didn't say Ella Henderson's surptise eviction, but instead opted for a much racier scenario. He told X Factor’s official website: "Ha! Walking in on Tulisa with no clothes on." Louis added: "I sauntered into her dressing room and she was totally naked. That gave me quite a shock!" But it would appear that Louis was impressed, as he’s been pretty complimentary about what he saw. He admitted: "She looks great though, it has to be said." Tulisa won the title of FHM's Sexiest Women In The World list in May 2012, so it would seem like a large number of men agree with Louis. Most recently, the X Factor judge came top of the most searched celebrity of 2012 poll, beating out the likes of Kate Middleton, Robert Pattinson, Justin Bieber and Cheryl Cole. But it remains to be seen whether she will continue to be as popular next year, as rumour has it Simon Cowell is keen to bring Cheryl Cole back to the X Factor and give current judge Tulisa the boot. On Daybreak this morning the 24-year-old skirted around the rumours, admitting that it “would be amazing” if the Girls Aloud star returned to the series. X Factor 2013: Sharon Osbourne "agrees to £1.5million deal to replace Tulisa"